Spend your holiday in Siofok in our new-built holiday house in Siofok for 8-10 people which is ideal for families with children. 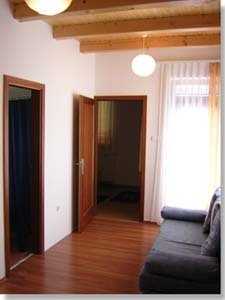 The holiday home lies in the suburb area of Siófok called Szabadi, but the city center is within 5 minute reach by car. You can park in the closed parking spots within the garden. 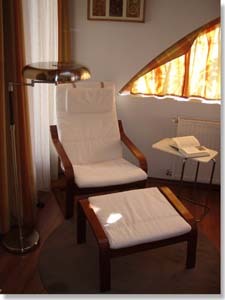 In the nice garden you can find garden furniture, grill and a sunbathing terrace opening from the house. Next to house one can use a 11 x 4 m with a depth of 1,35m-1,65m. The house is air-conditioned. 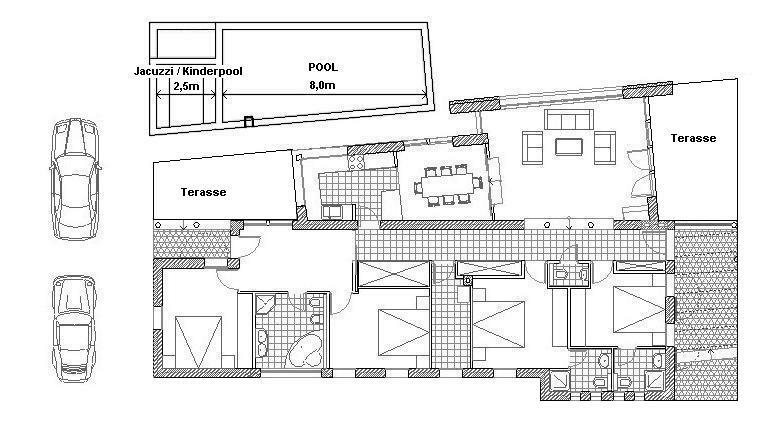 The house contains a kitchen with coffeemachine, electric stove with oven, dishwasher, fridge with freezer, microwave; 4 bedrooms, 3 bathrooms either with bathtub or with shower, a living room with TV set. 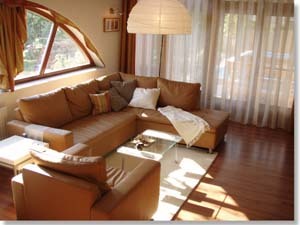 The size of the house is 150 square meters. 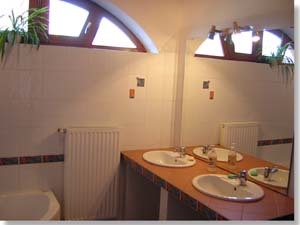 The house was finished in 2003. 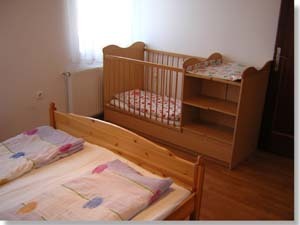 Balatonszabadi lies approximately 5000m away from the city center of Siófok and 3500m from Lake Balaton and the beach. It takes about 5 minutes to get to the center of the city. 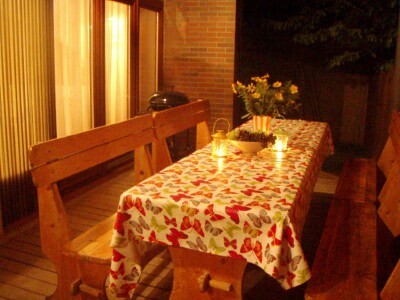 You can find a restaurant in the village center, but all sorts of restaurants are withing couple minutes reach in Siófok. 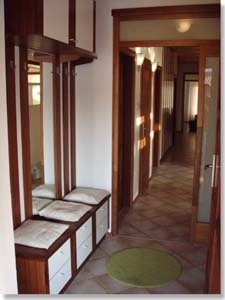 The area is especially ideal for families with children who like silent areas. 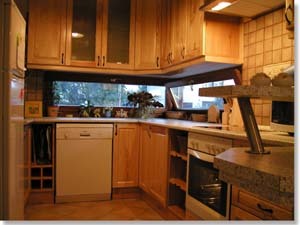 The owner of the house lives in a separate house nad can help you organise programs, trips etc. He speaks German and Englich as well. The house day and night. The pool is just yours!!! Grill and a sunbathing terrace opening from the house. 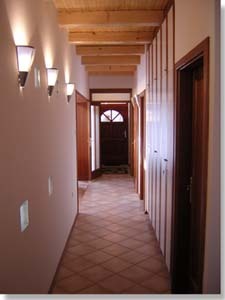 The rooms opening from hallway. 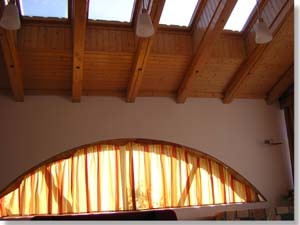 ...is large (30m2) and bright. 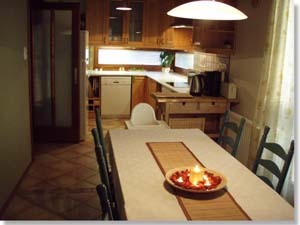 The dining room with well-equipped kitchen. 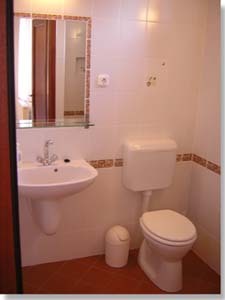 One of the 4 bedrooms and one of the 3 bathrooms. 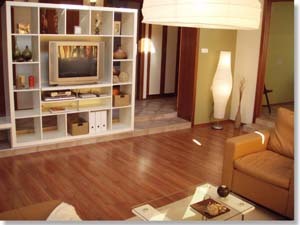 The children living room and one of the rooms. 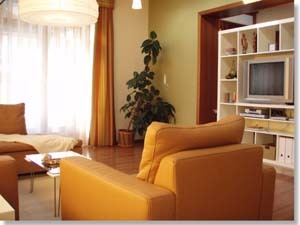 One of the 4 bedrooms. 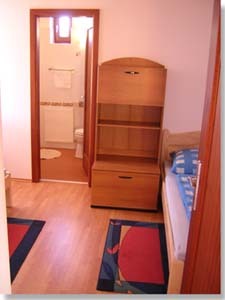 This is with child-bed. 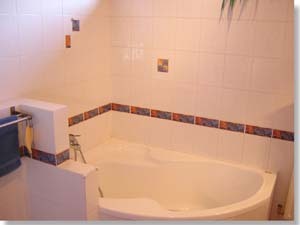 The big bathroom with bathtub and shower. 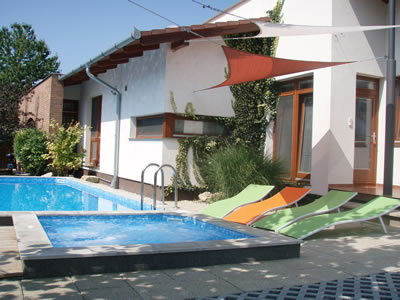 Siofok apartment and unforgettable holiday in Siofok. Siofok lies on the south shore of Lake Balaton and it is one of the most visited vacation spots not only around Lake Balaton but also in Hungary and Europe. Visit Siofok and check out why thousands of people come to the city to relax.